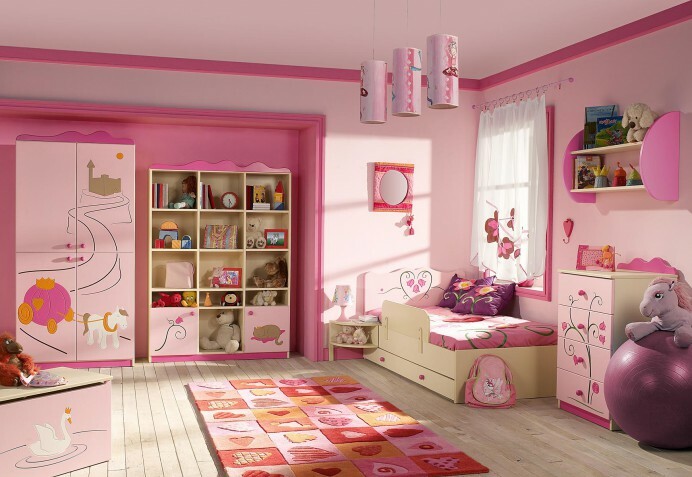 Discover awesome interior design ideas for children's rooms. 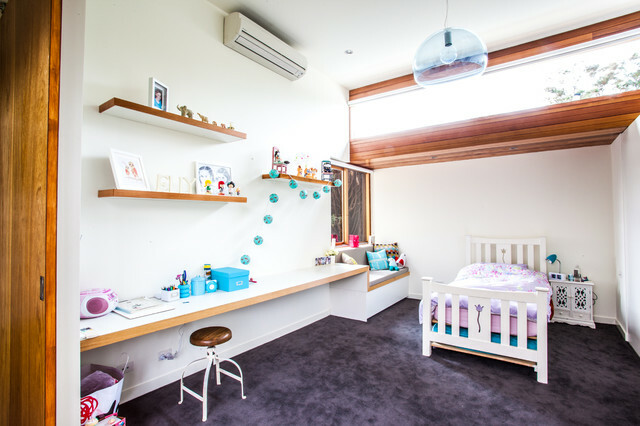 Find kids' bedroom and nursery design ideas with boys, girls and teenage bedroom photos to inspire your kids room decorating project. 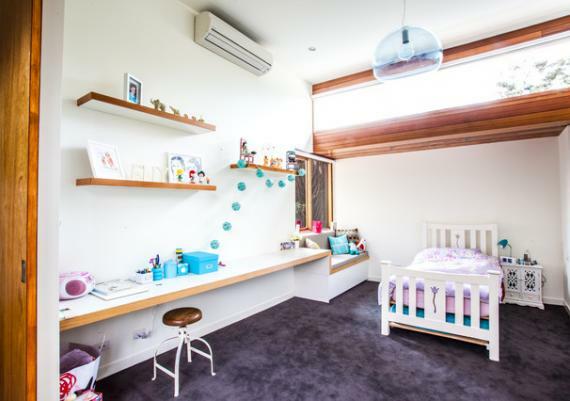 Who wouldn't want to sit in a chic room? 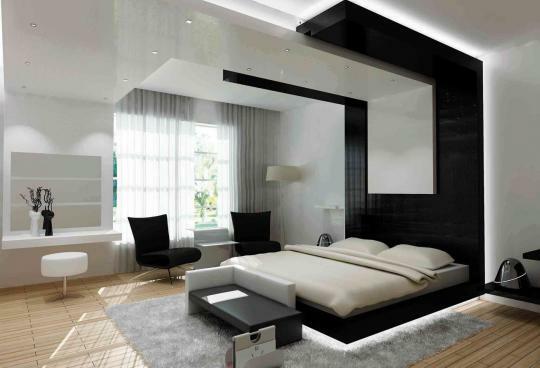 We propose 10 ideas for decorating and they can put you in place. 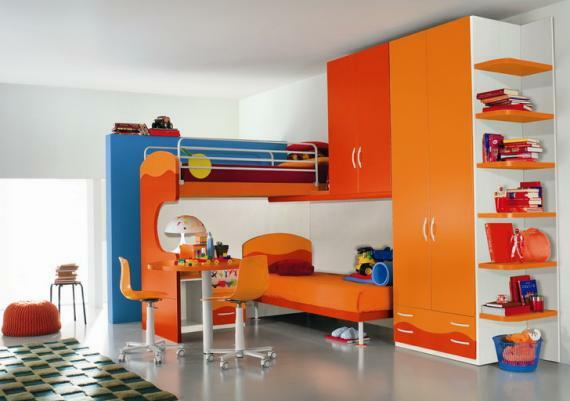 Here you can find how you can combine colors to obtain the best effect in arranging kids room. 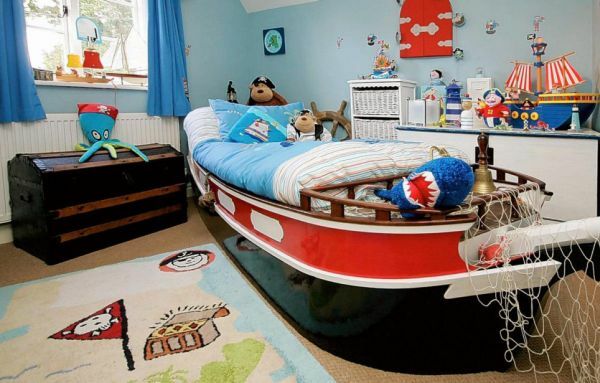 Do you want to be more inventive when preparing the room where the little ones will grow, but you are out of ideas? We offer suggestions about the most effective ways of decorating a small kids room! See what suits you and get to work!